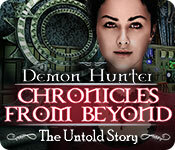 Demon Hunter: Chronicles from Beyond - The Untold Story is rated 3.5 out of 5 by 59. Rated 5 out of 5 by SparkleGlow100 from MOONLIT, STARRY NIGHT - 25 HOPS MAIN GAME - (Game available at BFG since 2014) We begin with abundant nature and sounds of frogs. You see wonderful, evening skies that take on a galactic look at times. You also get to investigate a lighthouse, and then spend a ton of time in a mansion. The question is, what was released from another dimension in the experiments? Something terrifying by the sounds of it… Not a scary game to play though, just atmospheric and relaxing. GRAPHICS: Mix of real and generated. A real mix of how they look. Generally clear. HOPS: -25- HOPS in the main game. Good visibility. Wordlists with each having 1 or 2 morphing objects and 1 or 2 that require further interaction. PUZZLES: Fun and mixed ability. “Instructions” appears bottom right. Select it for clear instructions. SOUNDS: 2 – Music and Sound HINT: 30 seconds to recharge on casual DIFFICULTY LEVELS: 3 MAP: TRAVEL –you must click ON THE WORD on the map! INVENTORY: Lockable JOURNAL: YES CHARACTERS: Rare interaction. EXTRAS in this SE: Achievements, Collectables and a Bonus Game; however the main game was roughly 4hrs and the bonus game was more like an afterthought, so I only lasted 15 minutes in that, but there are more HOPS in that. The collectables are 7 each of 4 sets of things you collect throughout the game: leaves, coins, and flasks and cameo brooches. Rated 5 out of 5 by tutortime from Excellent Game ! Really enjoyed playing this game. The graphics and scenes were beautiful and colorful. 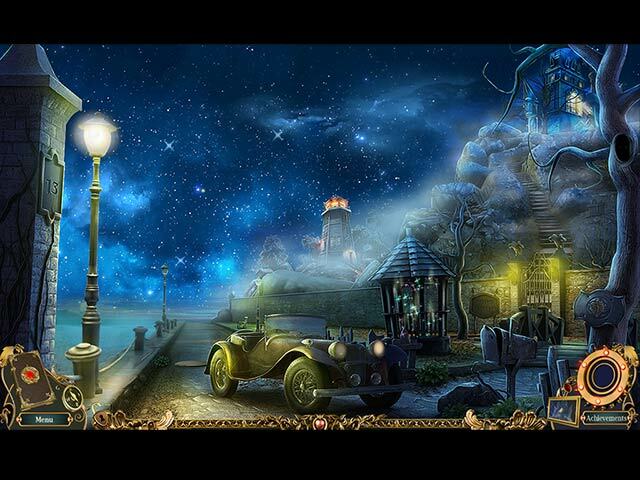 Rated 5 out of 5 by miuccia21 from This game is one of the best! This game is so awesome, that keeps you interested by hours, i love the storyline and the mansion is amazing, everything looks so real, i love it so much that i bought it since the first time i played, THIS is a worthy one. Rated 5 out of 5 by stetmd from Enjoyed this Hope we see more games from Brave Giant! Rated 5 out of 5 by deddu from Great Standard Edition Game The game has everything a CE has, except a strategy guide, but you don't really need one. It has a journal, a compass to go from place to place, a good hint button, collectibles, good mini-games, hidden objects that change (although you do go back to the same ones at least twice) and achievements. I thought the graphics were very well done. It also has a bonus game. 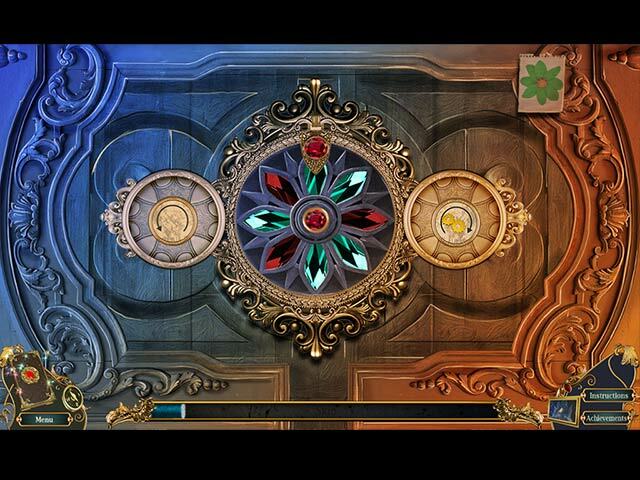 Rated 5 out of 5 by einiespal from Great game Other developers should take a lesson from this one - how to make a great game with all the bells and whistles and not charge a fortune for it. This game has everything and everything is done well. It is fairly lengthy, too. The story is interesting and is well-told with a good journal. The bonus chapter (yes, a bonus chapter in an SE game!) continues the story. 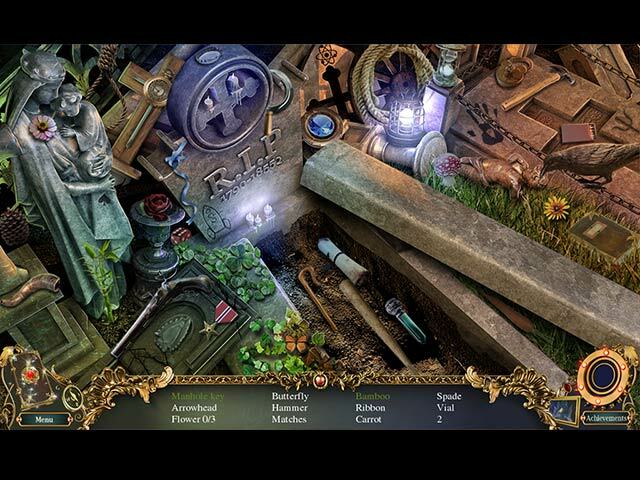 The HOS have IA and morphing objects, and the puzzles are challenging. There are collectibles for those who like such things. The HINT button works well as does the jump map. There is nothing wrong with this game. You can't lose getting as great CE game at the SE price. Professor Ashmore, the same man who so kindly took you in and raised you as his own has been murdered. It’s up to you to find out why, but are you prepared for what truths may be uncovered?